Global Infrastructure Group have an in-depth understanding of the changing nature of the utilities market. This combined with our expertise and experience in design and construction enables us to offer a full range of services for the provision of new infrastructure. Clients benefit from us identifying options for procurement, installation and potential adoption by host utilities, retention of private networks and installation by independent Infrastructure Service Providers (ISPs). We are pride ourselves on our service delivery, which is both safe and responsible to the environment and the communities we serve and are proud of the long-term partnerships we have established with our clients within this sector of our operations. 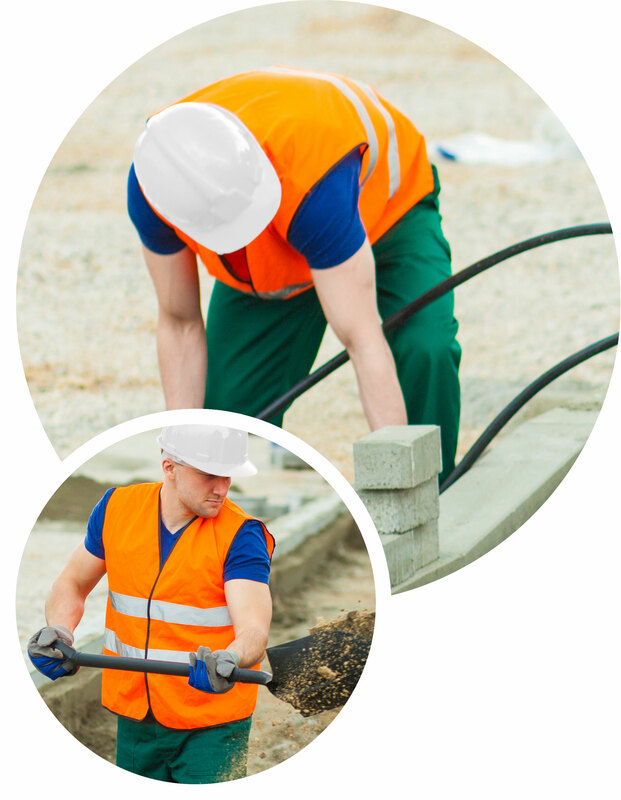 Our experience covers installation and connections in Gas, Electricity, Water and Communications across multiple sectors in both commercial and domestic situations. We have a strong track record of delivering innovative solutions for multi-utility projects, providing a fully managed offering, which is backed up by in-house design, engineering and delivery teams.